The UK Scout Activity Centres are recruiting almost 100 Volunteer Activity Instructors to join their expanding international teams across the UK. Their volunteers are trained to deliver a variety of activity sessions – including climbing, kayaking, archery, teambuilding and camp craft – to the groups visiting our centres throughout the year, and will have the chance to live and work with volunteers from around the world, achieve recognised qualifications and gain experience at a busy outdoor activity centre. 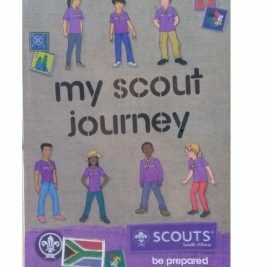 Interested Scouting members can email volunteering.sac@scouts.org.uk or visit www.scouts.org.uk/sac for more information about the programme. See what our current volunteers have been getting up to on our Facebook page – https://www.facebook.com/SACvolunteering .